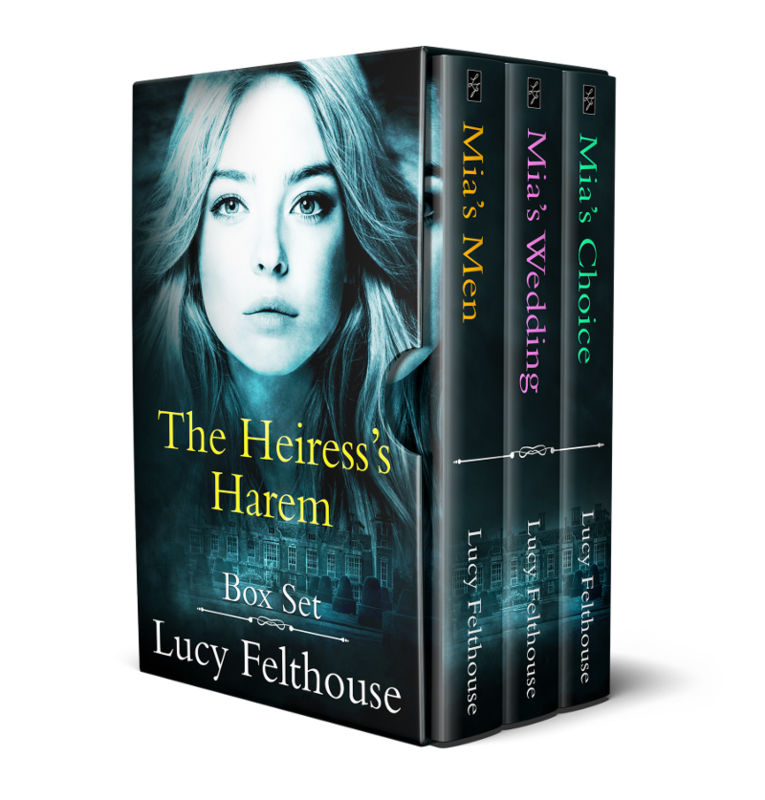 If you’re a Kindle Unlimited subscriber and haven’t already checked out The Heiress’s Harem series, now’s the time, since it will be leaving Kindle Unlimited very soon. It will still be available on Amazon, but only to purchase. Please do spread the word to your reverse harem romance loving friends, too! 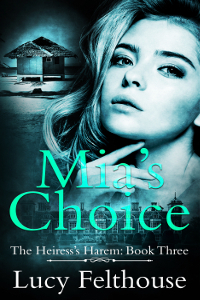 Great news for the reverse harem romance fans out there – especially if you like a bargain! 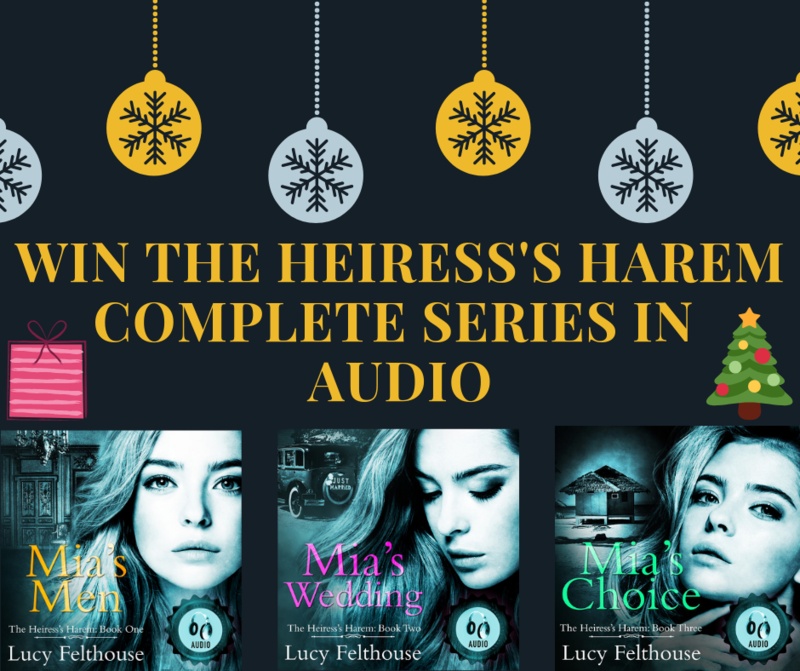 The Heiress’s Harem complete series is now available as a box set! 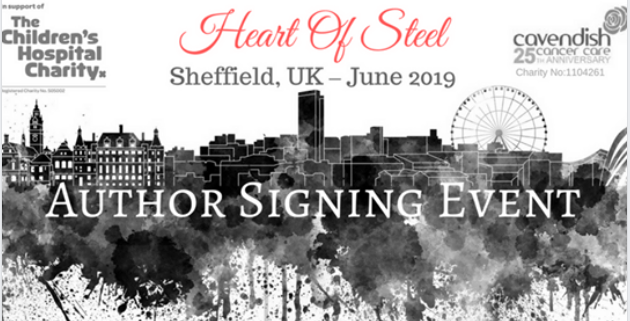 You can buy it for a one-off price, which means you get all three books for the price of two, or read the whole thing as part of your Kindle Unlimited subscription. 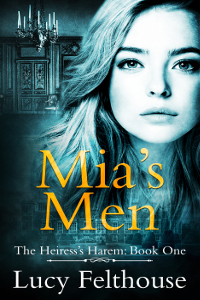 How does a young woman go from being a long-term singleton, to having four gorgeous guys? Find out in The Heiress’s Harem box set. 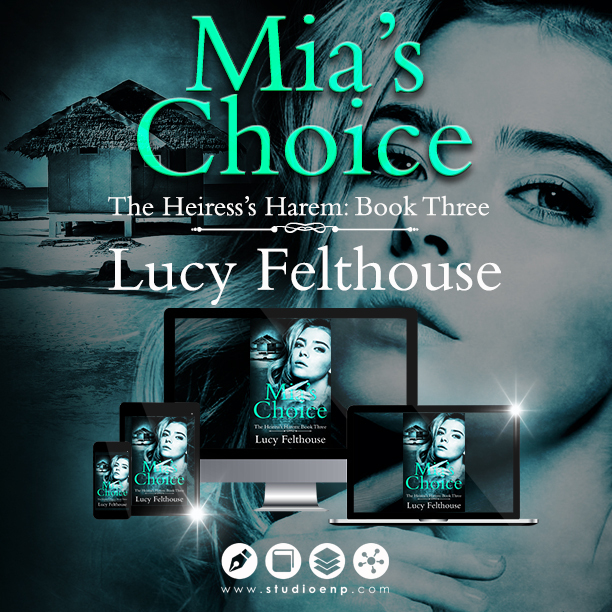 Just a quick note to let you know that the second book in The Heiress’s Harem series, Mia’s Wedding, is absolutely FREE on Amazon for five days – 29th June – 3rd July, to celebrate the upcoming release of book three, Mia’s Choice. So, what are you waiting for? 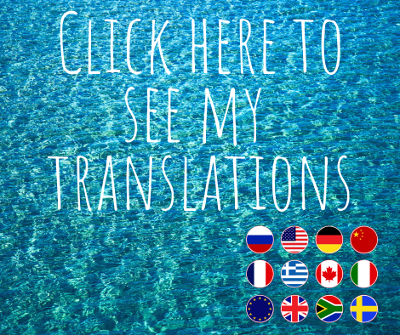 Grab your copy here, and please be sure to tell all your friends! Welcome back to Mid Week Tease! 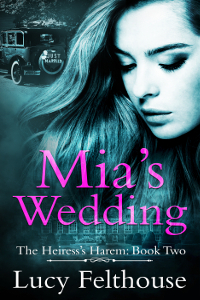 This week I’m sharing more from Mia’s Wedding, the second book in The Heiress’s Harem series, which just released and is now available to read in Kindle Unlimited. 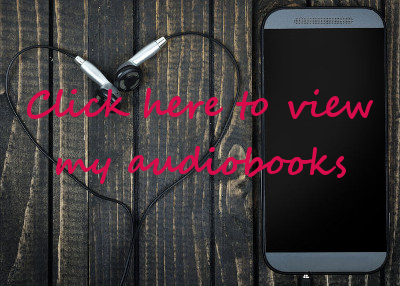 It’s also available in paperback and audiobook formats. 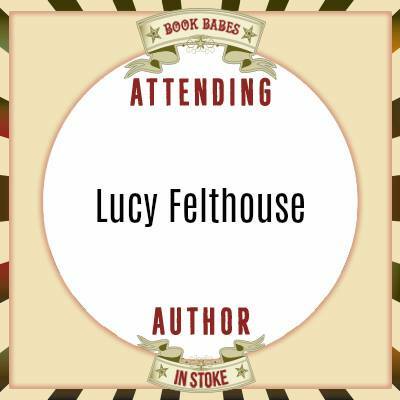 They passed through the door, and Mia walked carefully along the aisle as she grew used to the movement of the vessel on the water, taking in the seats—probably Italian leather—the plush carpet, the polished-wood surfaces, the ambient lighting courtesy of spotlights set in the ceiling, the beautiful display of flowers next to the ice bucket which held their champagne… He’s gone to a hell of a lot of effort, here. But then I suppose we are technically on our first date. I’m not sure the Aventador weekend counts, does it? She smiled fondly as she remembered the weekend she, Elias, and Alex had enjoyed in Kent, as she’d sped around a track in a ludicrously expensive sports car. Elias had won the experience for her at a charity auction—the auction at which the three of them had first met—and Alex, who wasn’t short of money himself, had embellished it by renting out the race track for her so she could really put the car through its paces. There was a gentle thud, and she turned to find Elias had closed the door, sealing them in to the cabin, mercifully keeping out the cold. She felt a little sorry for the captain, but he’d looked to be well wrapped up. At least it wasn’t raining. “What do you think?” Elias asked, taking off his jacket and laying it carefully, almost like it was a new-born baby, down on one of the seats. He gave it a little pat before straightening up. They settled onto the luxurious cream leather seats at the back of the boat, meaning they could look left and right to admire the various views and landmarks of the city, rather than having their backs to anything. “Would you like some champagne? Or something to eat?” He indicated a platter of snacks, including grapes, cheese, and vol-au-vents.